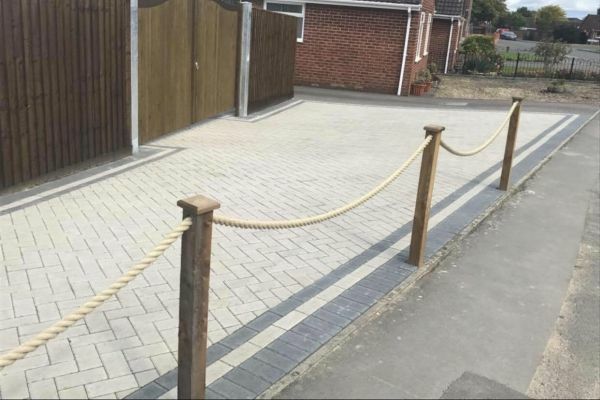 We specialise in all styles of driveways in Newcastle under Lyme and surrounding areas, producing exceptional surfacing solutions for both commercial and domestic customers. Our comprehensive range of services includes driveways, pathways, car parks, road repairs and pavement lowering, so you can guarantee that our professional team will meet your specific requirements. 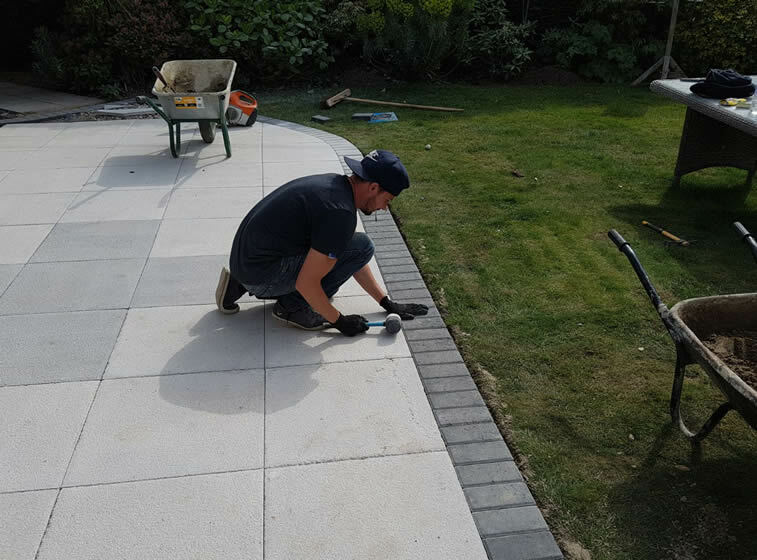 Our fully qualified, highly skilled paving team work closely with local authorities and major contractors, so you can be sure that you will receive superior results at affordable prices. From decorative driveways in Newcastle under Lyme to commercial car parks and industrial flooring, our 30 years in the sector mean we really are the premier surfacing choice, so whatever your needs, call us today! 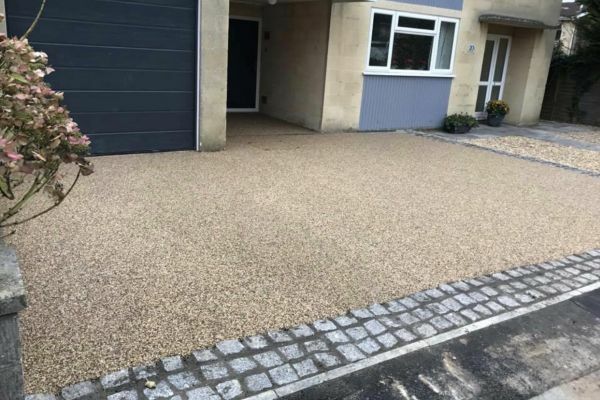 Resin driveways in Newcastle under Lyme represent a cost effective alternative to other driveway materials like concrete and tarmac for instance. They require virtually no maintenance and are extremely hard wearing with a long life span, when installed professionally. 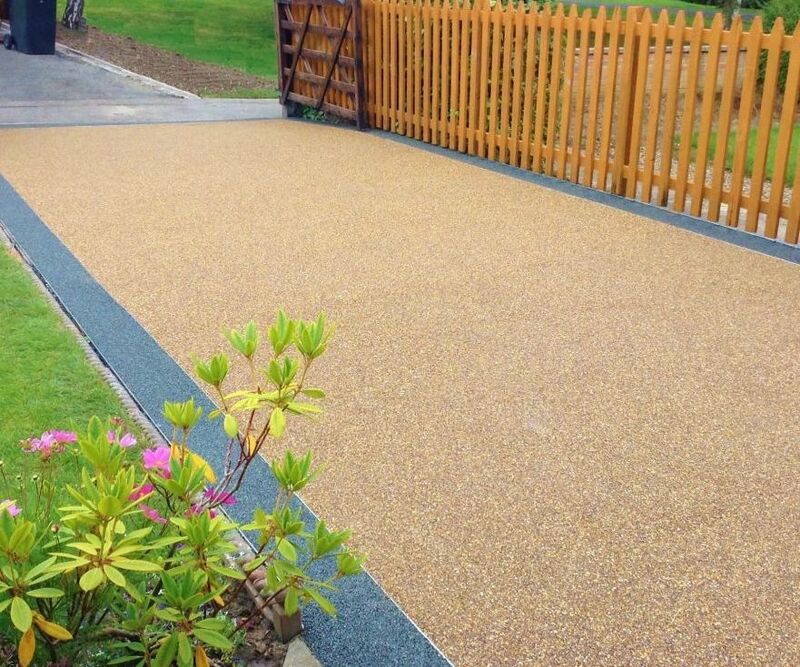 Resin Bound and Bonded Surfacing systems can be applied to the majority of driveway surfaces and can be finished remarkably quickly minimising any disruption to your Newcastle under Lyme property. Concrete driveways are a sure fire way to make sure that your car stands on solid ground and that you can protect the lawn around your property. 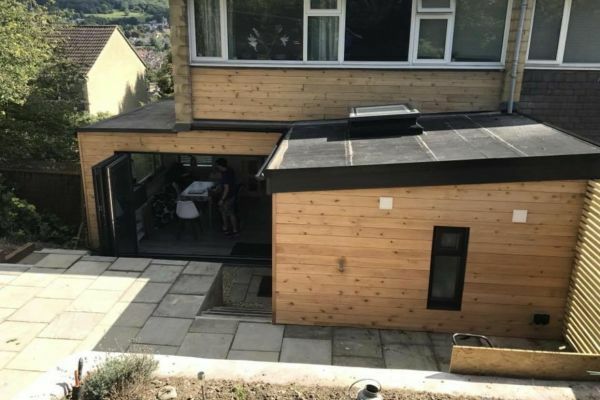 A highly durable and hard wearing material, concrete driveways and patios are known to last for many years and can really add some flair to your outdoor area. 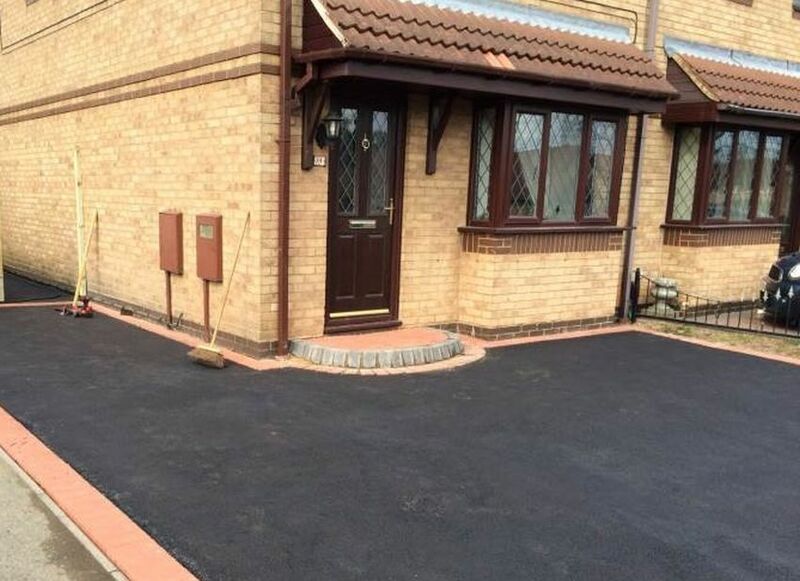 When properly maintained and cared for, concrete driveways in Newcastle under Lyme are known to last upwards of 10 years and will ordinarily increase the value of your property. 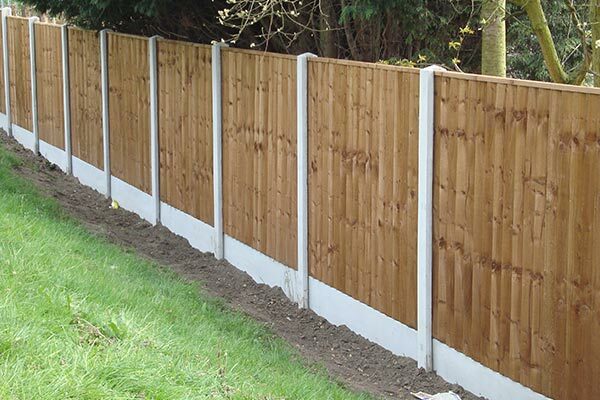 C T Driveways & Landscaping have been supplying top quality garden fencing in Newcastle under Lyme and surrounding areas for many years. 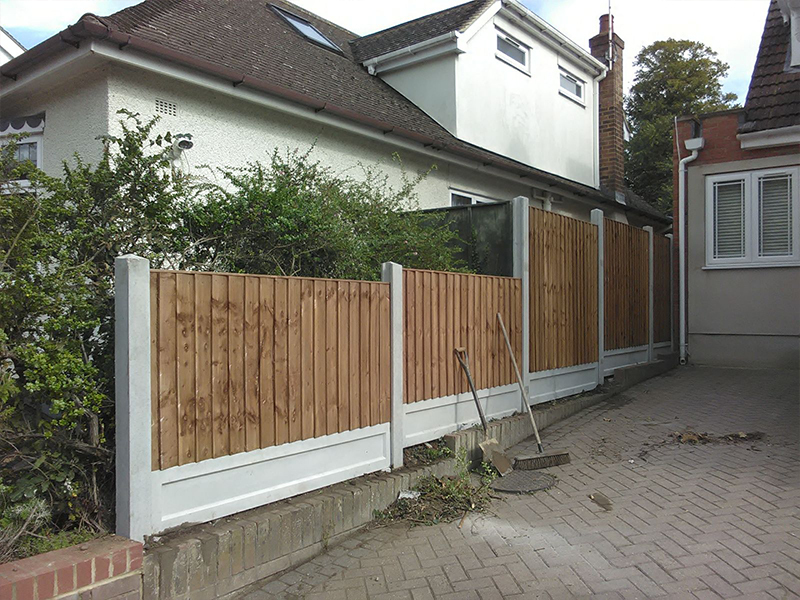 By regularly supplying premium quality products at the best prices with quick job completion, you can expect a service that is unparalleled within the fencing industry. If you would like to arrange a free of charge, no obligation quotation for the installation of one of our driveways in Newcastle under Lyme, please contact C T Driveways & Landscaping today. Feel free to see our other services or read more about us here.